And oops, it's sold out already. Old-school Nintendo fans who long to play games like Super Mario World, The Legend of Zelda: A Link to the Past, and Super Mario Kart again on their home TV are in luck, because Nintendo is releasing a new mini version of its Super Nintendo Entertainment System, pre-loaded with 21 classic games already installed. This is an obvious follow-up move to the NES Classic Edition that dropped November 2016, which was notoriously hard to find. Production on that ceased back in April 2017, upsetting a lot of fans who hoped to play those truly classic games again. 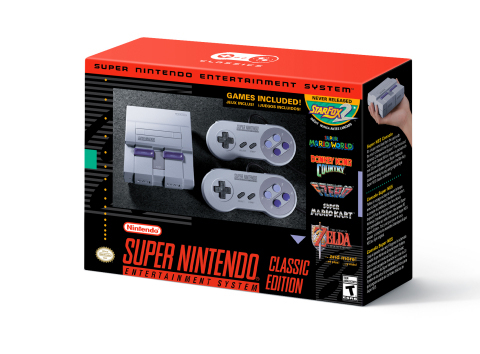 While affordably priced at $79.99, the newer Super NES Classic Edition will likely suffer the same kind of artificially high demand brought about by limited production that Nintendo has become famous for. The real kicker will be the inclusion of the unreleased sequel to the original Star Fox. That’s right, the Super NES Classic Edition will include Star Fox 2, meaning you’ll get to play it for the first time. Some of Nintendo's greatest games in a mini version of the system. Originally launched in 1991, the Super NES — or “Super Nintendo” as many called it — grew to be one of the greatest and most important video game systems of all time. The Super NES Classic Edition will be equipped with some of the best games the original system had to offer. 'Star Fox' and 'Super Ghouls 'n Ghosts' are at the top of our list. 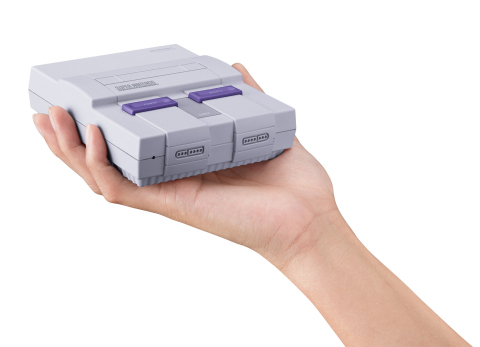 The Super NES Classic Edition will hit store shelves on September 29.